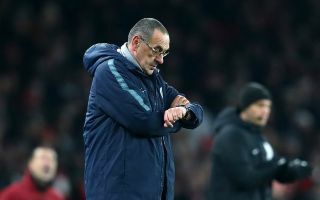 Chelsea could be about to make a late, deadline day swoop for this Premier League star, the Blues look like they have been thrown into panic mode following yesterday’s 4-0 loss. According to Mirror Sport, the Blues are eyeing a move for Watford midfielder Abdoulaye Doucoure. It’s understood that Chelsea are admirers of the Frenchman and the 26-year-old has shown that he has the creative spark to replace Cesc Fabregas, who joined Monaco towards the start of the January transfer window. Today could be Chelsea’s only chance to land Doucoure’s signature, French giants PSG are also admirers of the dynamic midfielder’s talents. 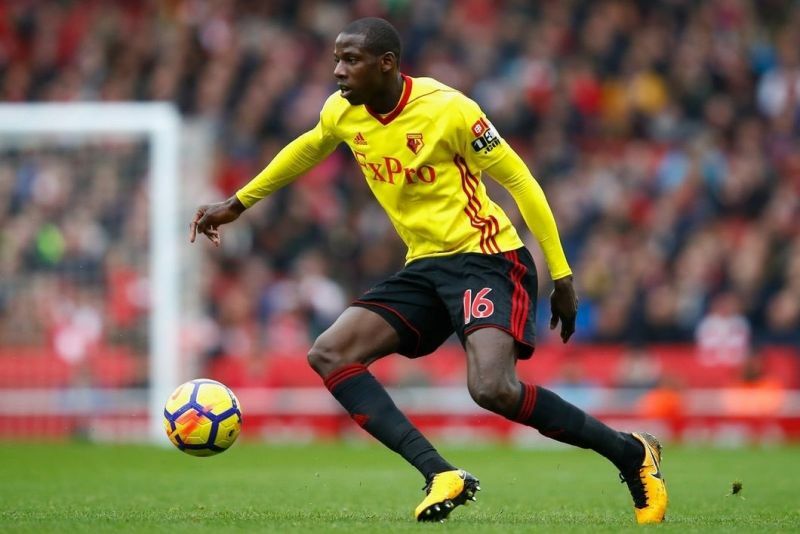 According to Sky Sports, Doucoure is planning to leave Watford and join a club that matches his ambition. Doucoure has scored 3 goals this season and the midfielder has managed to craft 5 assists for his teammates. “Well I can tell you that that hasn’t happened, there’s been no bid to Watford from any club for any player. “And even if it does happen, I am told by the club that Doucoure will be staying here in January. “He’s made it clear all January hasn’t he that it’s his dream to play at PSG. “PSG have been flirting with him all month and that may well happen in the summer. “But nobody from this club will be going out today. It seems like Doucoure will be prepared to hold out for a dream move to PSG in the summer.